It has been a blah couple of weeks. I felt below par with work, with my Bible study, with the house buying process, just about everything. It might have to do with the never-ending winter. I was also sick this week and that has really knocked me out. 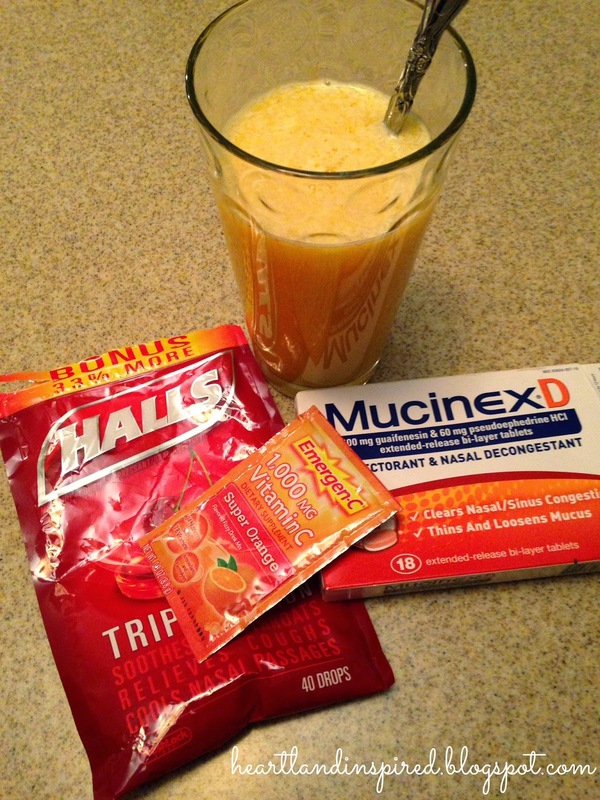 I have been fortunate enough to not have been sick at all this winter. Not having to go into an office everyday and not being in an apartment that has the residual smell of smoke from my neighbors has been a big blessing to my health. But I was sucked into the world of ick. My world consisted of orange juice, medicine, tissues, congestion and exhaustion. It has been a long week. And of course since Spring has not officially sprung, a late winter snowstorm walloped northwest Ohio. Everything was closed. We have had such a hard winter that some area schools have lost 3 weeks of classes. 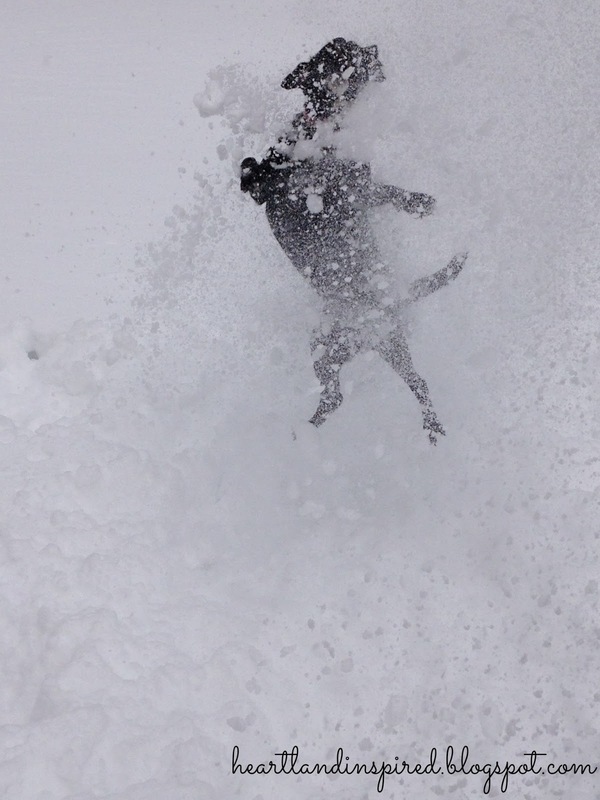 Luna, in her energetic way, played hard in the snow. 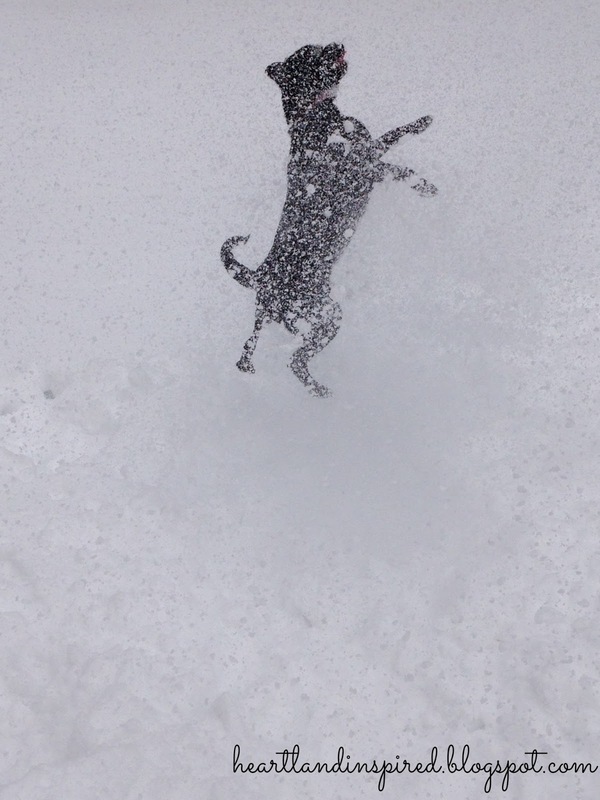 She loves having snow thrown on her. She jumps in it. This summer, I took her to an agility class which she really enjoyed. The facility also had a doggie pool. She wouldn't go in the water at all. She would stand at the edge and watch the other dogs playing. But she, like her human mama, is a winter girl. This weekend is not going to offer rest. My mom and I are heading back to Pittsburgh to pack my apartment. I am not really looking forward to it. I HATE packing. But it needs to be done and it is one step closer to being settled. Thank goodness! An end is in sight and I am looking forward to walking through the front door of my new home. A little bright spot in a blah week.